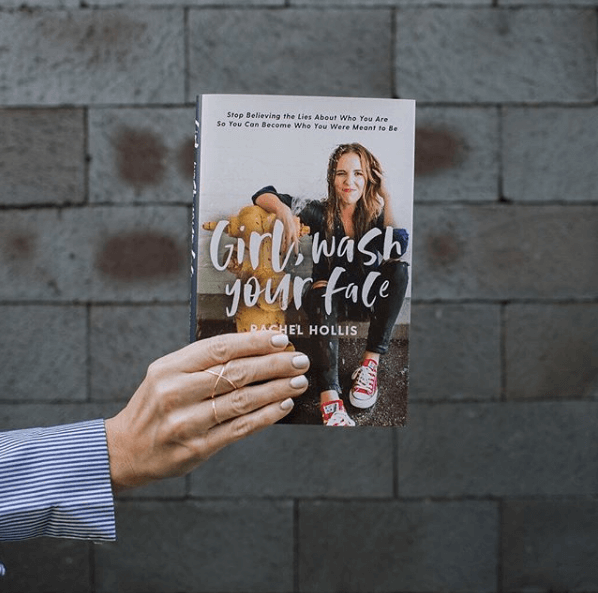 Rachel Hollis is taking the world by storm—and I get it. She’s beautiful, smart, ambitious, funny, and a crazy good writer. I mean, the girl can tell a story that will have you crying one minute and shooting Diet Coke out of your nose the next. 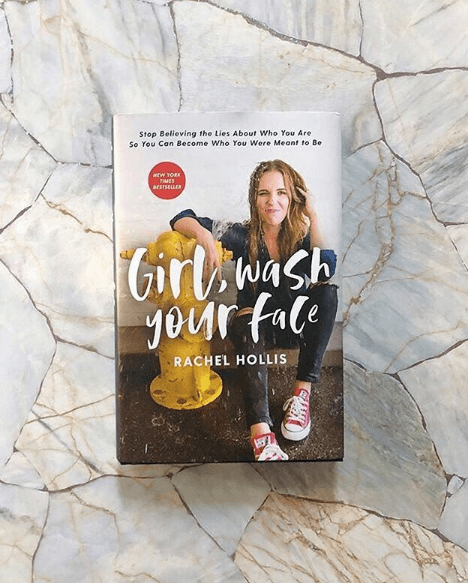 To be honest, I hadn’t heard of Rachel Hollis until last week when a Facebook friend wrote to ask if I had read Girl, Wash Your Face. She expressed some confusion over the messages in Hollis’ book and and on her social media, so I bought the book and read it over the weekend. Hollis is a self-proclaimed Christian, and the book is published by Thomas Nelson (a Christian publisher). It’s a New York Times bestseller and currently #1 in the Religion & Spirituality category on Amazon. References to the Bible, Jesus, her faith, and Christianity are peppered throughout the book. It’s safe to say that this is not intended to be read as a purely secular self-help book. I won’t kid myself into thinking this is some kind of devotional—but it is marketed as Christian. This will be an important thing to remember as you read this article. 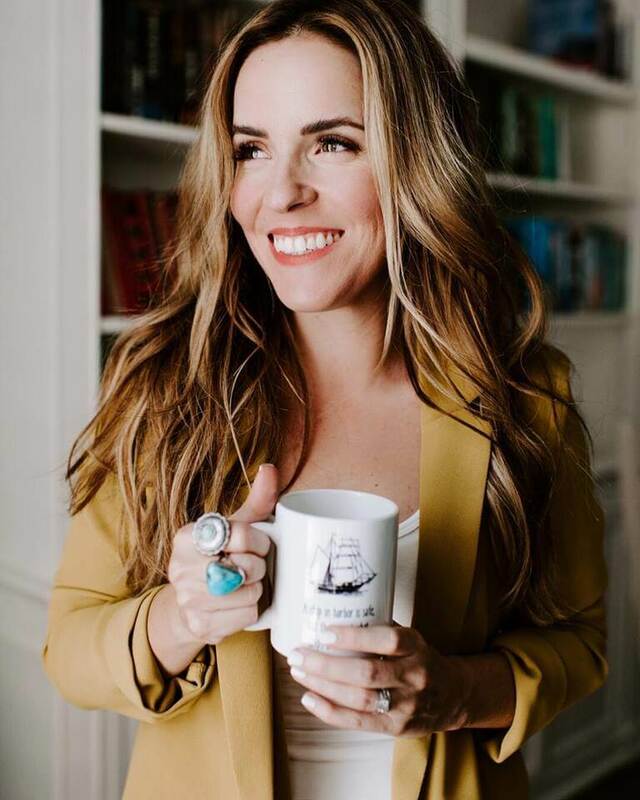 It’s no shocker that Rachel Hollis connects deeply with her audience. 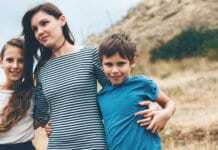 Having survived a difficult childhood and the suicide of her brother when she was still in her early teens, the advice she gives has not come cheap or easy. There was that time her boyfriend continually treated her poorly. After dumping her and smashing her heart into pieces, he called to see how she was doing. When she calmly said, “Hey. I am done with this. I am done with you. Don’t ever call me again,” and shut off her phone, I was sending high-fives and a hearty, “You go girl!” Sadly, she didn’t attribute this wisdom to knowing who she is in Christ. She credits self-love. You see, someone can hold to false premises and still land on truth from time to time. Should we take care of our bodies and our hearts? Should we set goals and work hard to accomplish them? Of course. But as Christians, the why and the how are crucial. I find that Hollis has bought into five common lies that seem to be the starting point for all her advice. Make no mistake, sisters. This book is all about YOU. 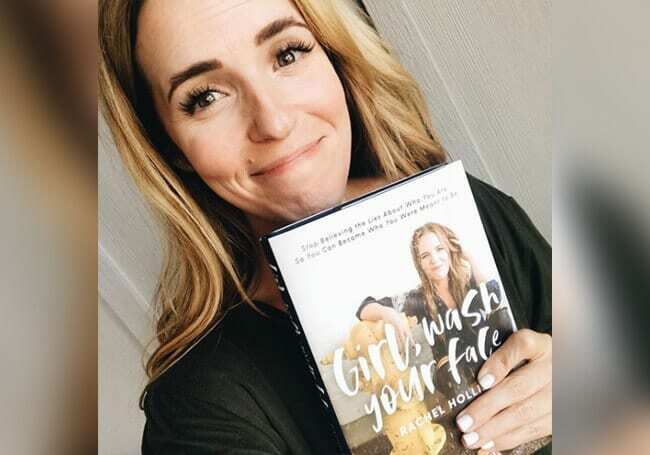 In chapter one, she writes, “You are meant to be the hero of your own story,” and “You, and only you are ultimately responsible for who you become and how happy you are.” She plainly states, “You should be the very first of your priorities.” The book is littered with references to “self-love” and “self-care.” In fact, this theme is so pervasive that it forms the infrastructure for how she responds to everything from hardship to trauma to parenting to working out. Assuming you have a big dream to not give up on, Hollis spills quite a bit of ink trying to convince you that no matter what it is. . .you should never let it go. Her advice is to not take no for an answer. But instinctively, we all know this doesn’t work, don’t we? This is confirmed every time we cringe at the tone-deaf American Idol contestant screeching his way through the audition, only to be told he stinks. We wince when he cries and angrily promises to come back when he’s sold more records than Justin Timberlake. We all know he should give up on his dream. We all know it’s not realistic. Lie #3: Religious Pluralism is true. Religious Pluralism is basically the idea that all roads lead to God. There is no right way or wrong way to think about God, and my religion is no better or more “right” than yours. This is a message Hollis shouts from the proverbial rooftops. The only problem? It’s a worldview. It’s an actual religious belief about God that claims to trump all others. Every time you tell people to never judge, you are automatically committing the very misstep you’re railing against. 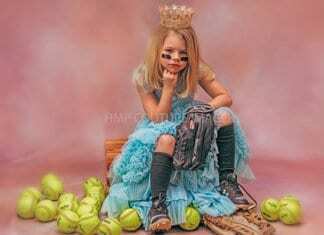 Just by saying, “Don’t judge,” you are judging those who (by your standard) are being super judgmental. This is highlighted in a particularly shocking section of chapter one in which Hollis gives a hypothetical example. So, if you fail at a diet and gain your weight back, you can’t be trusted? I actually had to read that section three times just to be sure I wasn’t misunderstanding her. I wasn’t. Can you see how judgy this is for someone who has a zero tolerance policy for judgment on her Facebook page? This is the deepest and most pervasive lie that coils its way around the book like a python choking its prey. I saved it for last because it’s the bedrock of what all the other lies are built upon. I can’t state this plainly enough. Sin is your enemy, and you absolutely cannot save yourself from it. You are not in control of that situation. That may sound harsh, but it’s actually the best news ever. You see, you and I are sinners. We can’t get around it. Everything that’s broken in our lives is because of sin. Because God is just and perfect, He can’t tolerate sin or coexist with it. Sin must be paid for. There is no peace between God and sin. Justice must be done. But this is where the good news comes in. 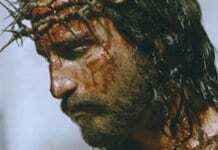 God sent His Son Jesus to live a sinless life so that He could take the punishment of our sin on Himself. He paid for it. He took the punishment. Justice was done. If we put our faith in Him, we can be made right with God. That doesn’t mean we won’t still have our struggles, or that we’ll magically have the power to never sin again. It means we don’t have the same relationship with sin we had before. It means we’ve been declared “righteous,” which means we have peace with God. 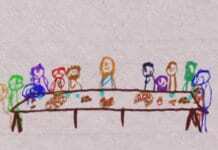 The Bible even takes a step further—it says that God “adopts” us into His family. Adopted by God Himself? That means I am not a failure—even if I never lose the baby weight (my “baby” is seven—don’t judge). Even if I never successfully complete a diet. Even if I have a bad day and yell at my kids. Even if I never reach my financial goals or climb the ladder at my dream job. Even if my life consists of nothing more than living in quiet and humble service to God. Rest from striving, my friend. Yes. Wash your face. Take care of yourself. Make good choices. But know who you are in Christ. If you let this truth become the foundation of how you see the world, you will be content to glorify Him in every situation, whether you’re cleaning bathrooms or relaxing at your beach house, changing diapers or crushing your career goals. This post originally appeared at alisachilders.com, published with permission. 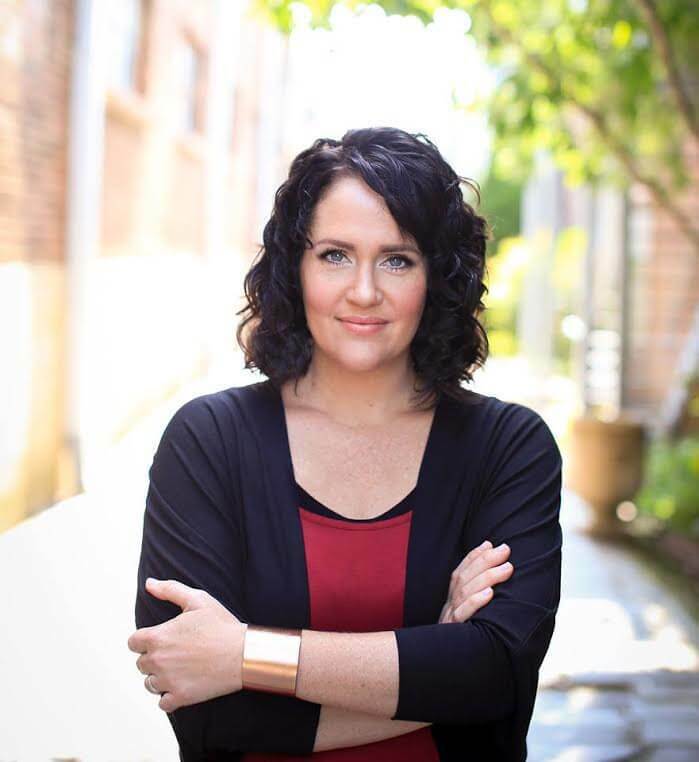 Alisa is a wife, mom, blogger speaker and worship leader, and was a member of the CCM recording group ZOEgirl. Today she is passionate about helping Christians work through their doubts about Christianity, and addressing the claims of Progressive Christianity. You can subscribe to her blog at alisachilders.com and follow her on Facebook, Twitter, and Instagram.